An Eisner Award winning comics and games store, The Dragon is Guelph’s best shop for specialty comics, games, and manga. 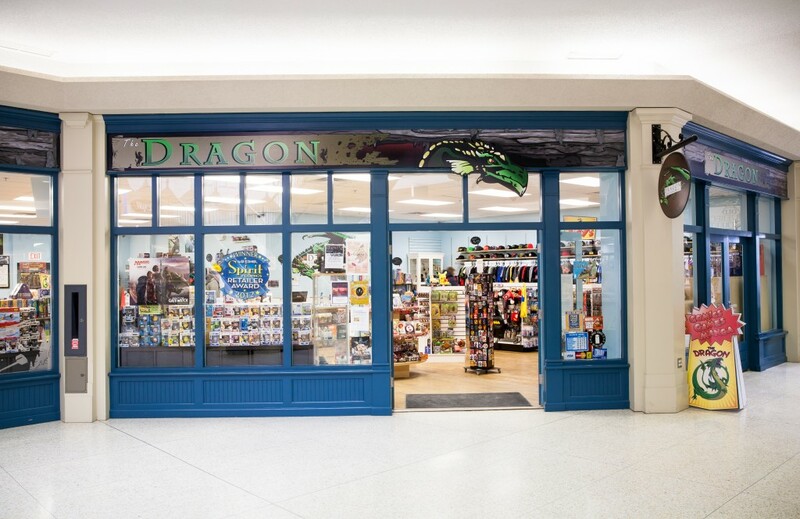 The Dragon has been a member of the downtown Guelph community since 1998 and is a women and children friendly store. They hold various monthly events, offer a diverse selection of products for people of all ages and tastes, and provide in-store gaming services. They also offer a subscription service and believe that no subscription is too big or too small! Visit the The Dragon’s website to learn more about their products and services! Like their page on Facebook and follow The Dragon on Twitter to stay updated with the latest news on comics and games.